We apply a 5% discount on direct bookings compared to booking services. We apply a 10% discount on direct bookings for stays longer than 3 nights. 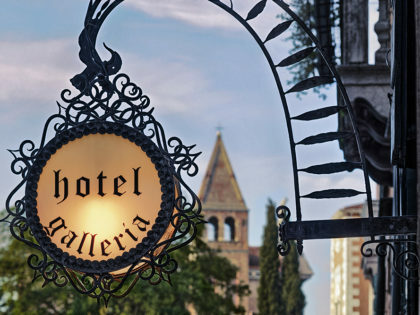 Hotel Galleria is a charming small hotel in Venice with only nine rooms placed in an unique location right on the Grand Canal, by the Accademia bridge in the Dorsoduro district, one of the most suggestive places in Venice. 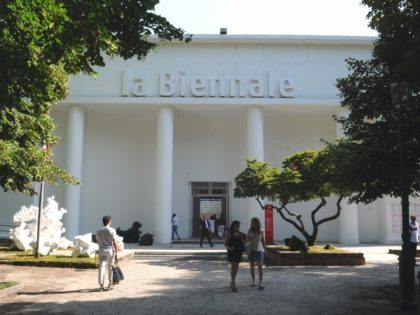 This is the museums area: the Accademia Galleries, The Guggenheim Collection, Cà Rezzonico, Palazzo Grassi, Palazzo Franchetti and Punta della Dogana with the Pinault Modern Art Collection are all within walking distance. 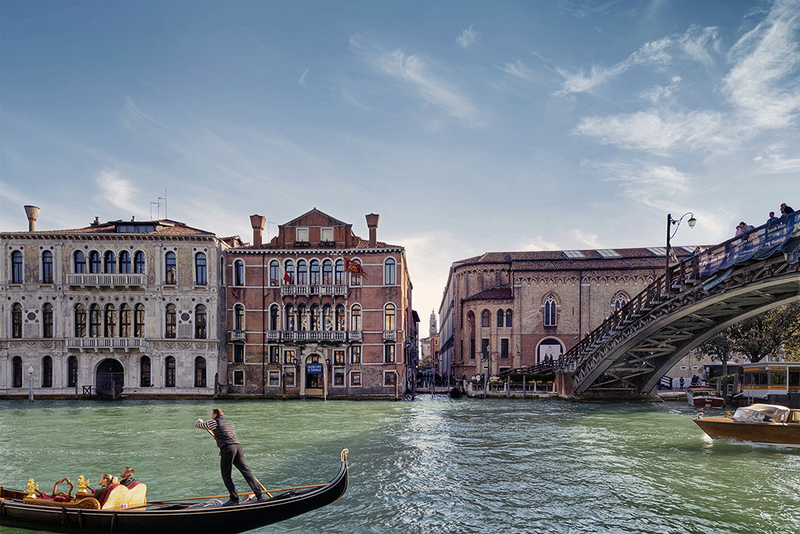 Looking out of our windows you can gaze at the traffic of the most beautiful main street of the world: the Gran Canal. You will admire the ancient Palaces in front of you, on the opposite side: Palazzo Franchetti or Palazzo Barbaro from whose windows sat Henry James during his venetian stays. 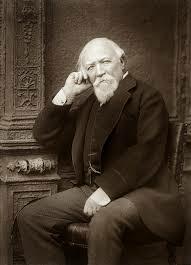 Our hospitality history dates back to ‘800 when these rooms were part of the Hotel Universo and when, from your same windows in the year 1878, sat the poet Robert Browning when he was in Venice with his sister. In our hotel in Venice you will feel the ancient and present Venice atmosphere where people still live according to the slow rhythm of the past. 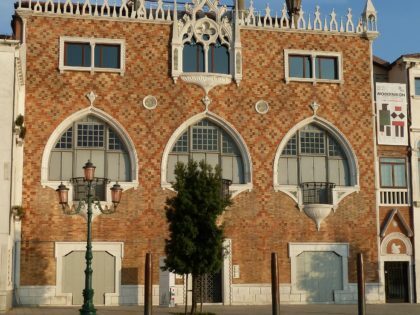 We will suggest you where you can have a glass of good wine while sitting and watching venetian life going by, we will give you tips on where to go and tell you the city’s curiosities. We’ll offer you courtesy and helpfulness. You will be guests of venetian people in a venetian house! A big exhibition in Venice celebrates the great fashion photographer Helmut Newton. 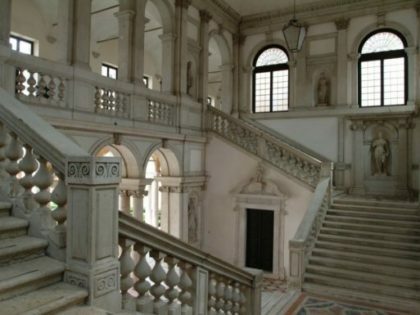 Discovered masterpieces of the Vittorio Cini collection. Discover our proposal for you to save money. This was, honest to God, the nicest little hotel I've ever stayed in. It was lovely and what a view onto the Grand Canal. There was nothing not to like - charming and lovely breakfast served in your room. The staff were delightful and very helpful. This must be the cheapest grand canal view in Venice, but a beautiful one. Small family hotel, clean, friendly and in the heart of Venice. Nous avons choisi cet hotel, d'abord sur un guide papier puis aprés avoir lu les commentaires de Trip Advisor. Enfin nous avons dialogué par email avec les propriétaires. Tout a été plus que parfaits. Et nous ne pouvons que répéter ce qu'ont dit les précédents commentaires. Nous avions la chambre 10, grande, superbe vue sur le canal. Luciano et Stephano ont été parfaits. Si nous revenons à Venise, nous y retournerons sans faille. Très bien situé au bord du pont de l'Accademia (à 20 m d'un arrêt de vaporetto), à 5 minutes de San Marco. Très bon accueil et bons conseils des patrons sur les restos, les musées, les transports. Jolies chambres dans un palais ancien, mais sans déco kitch, on se sent chez soi plus que dans un hôtel. Chaleureux, efficace, et agréable.